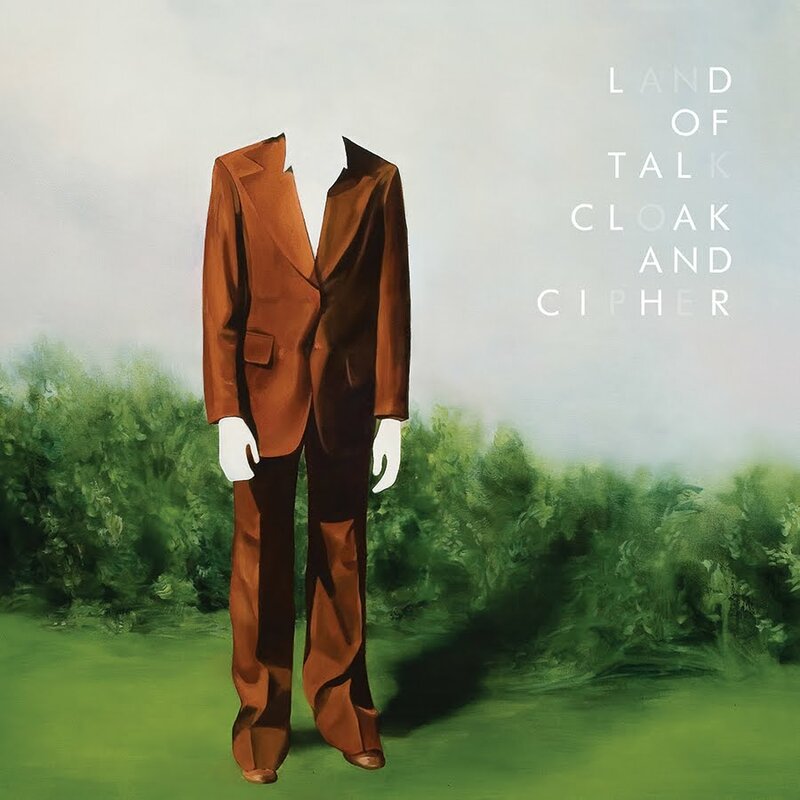 I was first introduced to 3-piece indie band Land of Talk from Montreal when I saw them perform with my best friend at the Broken Social Scene/CMJ Music Festival at Brooklyn's Masonic Temple. They were a great opening band for Broken Social Scene and I immediately bought their first EP 'Applause, Cheer, Boo, Hiss' that came out in 2006. That EP was one of my soundtracks to my Paris and Belgium trip last June. Great traveling memories! Through further research I found out they are now on tour for their first full length album 'Some Are Lakes' which was released in 2008, but somehow slipped my radar. They have a new EP, 'Cloak and Cipher' which is being released Tuesday, August 24 via Saddle Creek Records. You can download "Swift Coin" for free here by providing your email address, or get it from us below and save some time. Enjoy!